<b>A simple step-by-step guide to amazing stuff on the Internet</b><br />I was amazed as I wrote this book just how much amazing stuff there is on the Net. 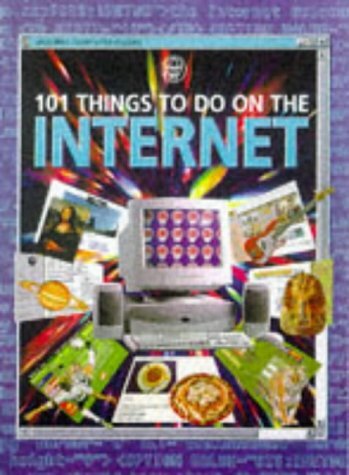 The book shows you how to use e-mail, newsgroups and how to find virtually anything on the World Wide Web. It also directs you towards some of the more exciting things you can do: from making a movie to playing games or making interactive pop music with other users. It's ideal for a first-time user, whether adult or child, and features comprehensive safety guidelines for use with kids.